Going to college is something so many people aspire to once they leave high school. The key to getting the right higher education is to make sure you choose the right sort of college. That means assessing exactly what you want from the college experience, and choosing something that fulfills these criteria for you. There are so many wonderful colleges in the United States to choose from, and you should have no problems finding something to appeal to you. It’s also important to note that some colleges are more prestigious than others in the US. So, we are going to take a look at what we consider to be the best private colleges in the United States. We absolutely believe that you will have heard of these colleges before, and you might even be considering going to one of them when you leave school. Check out these stunning institutions of higher education in the country. One of the true academic powerhouses of the world, Stanford is an institution in the United States. Constantly ranking in the country’s top 5 best colleges, this is the place for the academic elite. Based in Silicon Valley, the school is renowned for producing some of the brightest minds of the future, and they actually only accept around 5% of students who apply. The classes are small, and there are plenty of opportunities for one-to-one attention from professors and lecturers. New Jersey-based Princeton is another of the most acclaimed private colleges in the United States. There are so many great institutions, but, the fact Princeton takes just 7% of applicants should indicate how great it is. With some of the best research facilities in the world, Princeton is the place to be if you want to make sure you get the best degree you possibly can. Massachusetts Institute of Technology is officially the finest engineering school in the United States, and one of the most respected private colleges in the world. Many of the people who graduate from MIT go on to have high-level jobs in many of the tech firms that pretty much run the world today. Companies like Google, Oracle, and Morgan Stanley farm a lot of their talent from here, and graduates can expect a median starting salary of around $70,000. Another Massachusetts based institution, Harvard has to rank among the best universities on the planet. 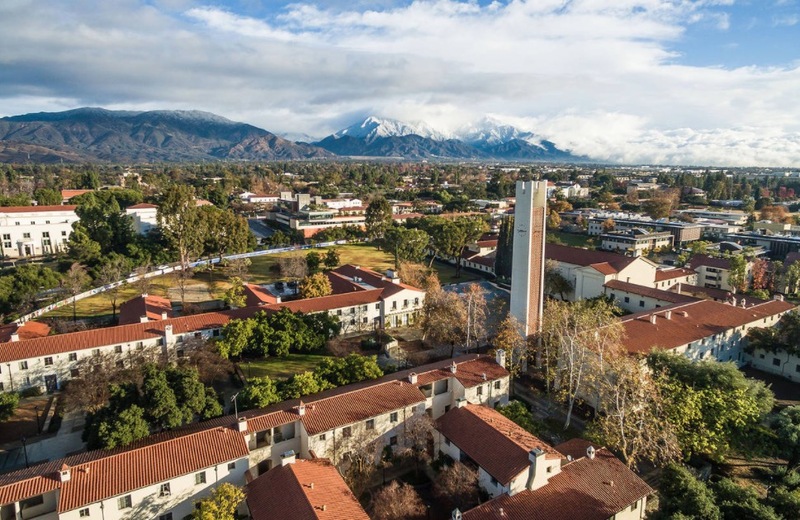 The quality of staff and resources here is almost unparalleled, and the prestige that is associated with this world-famous private college is second to none. Their annual tuition is steep, but many students can receive some sort of financial aid to help with this. The college continues to rank highly in business and law-based learning, and graduates will find themselves in high demand when they leave. As you can see, there are loads of awesome colleges in the United States to choose from, and these are just a few of the best. When it comes to choosing the right private college, you need to make sure you look at one of these top contenders – they will give you the best higher education money can buy.